Here’s a collection of clips of poltergeist activity posted on YouTube. Like many tapes of this sort, these could be relatively easily faked. But we still find them compelling, and can’t find any obvious signs of fakery such as strings, signs of animation, etc.. The last clip is especially interesting. Most Haunted House in America! some believe that there are hundreds of displaced spirits still roaming the halls. Some place the number even higher. Most reports come in the form of phantom footsteps, unlocked doors, and cold spots, but there are a few that are stranger than most. The first is a worker with a dark moustache in white overalls, who is always seen pushing a wheelbarrow. Dozens have seen him and identified him from an old photograph that hangs in the gardener’s toolshed. 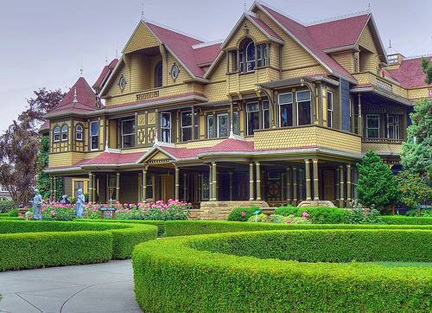 The other appears to be Sarah Winchester herself, still walking the grounds, her dress black and her face covered by a black veil. While many ask if she’s part of the promotion of the house, no such person has ever been employed there. Sounds like a fascinating place to visit. Check out the house’s official website to learn more.  A Japanese ghost hunting team catches a “ghost face” on tape while investigating in an abandoned building. Ghost Hunters Hit Northumberland Museum! 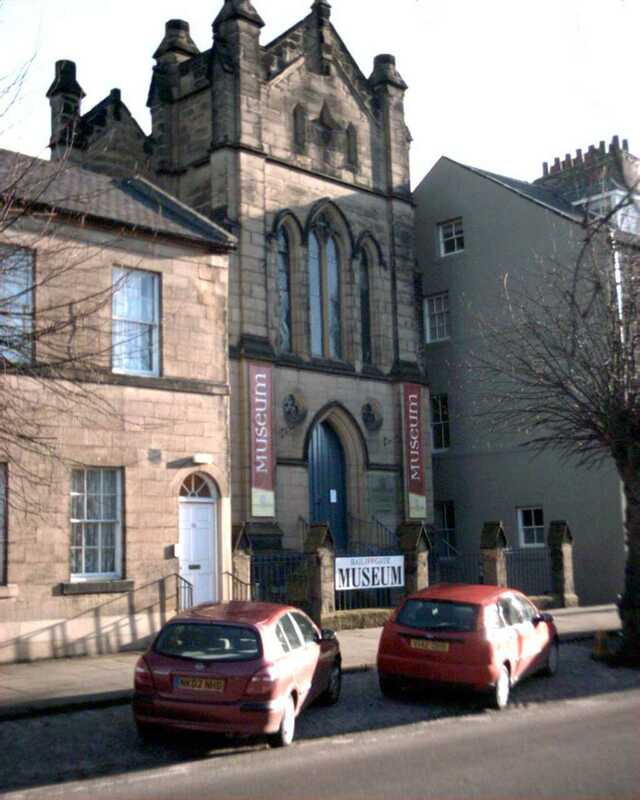 PARANORMAL activity is to be investigated at an Alnwick Museum. Ghostseekers will be investigating spooky goings-on at the Bailiffgate Museum on June 13. The event includes mediumship, trance, séances, spirit writers, Ouija boards and table tipping. It starts at 9pm and runs until 3am, with tea and coffee provided. 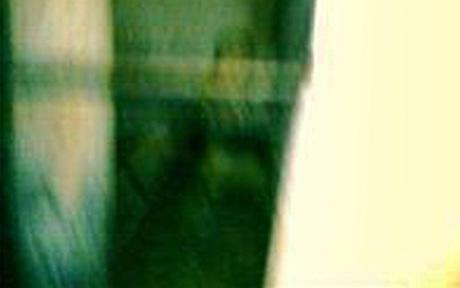 Photo: BBC Reporter Photographs Ghost! 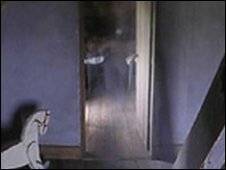 Chris, 30, was photographing at the reputedly haunted Edward Jenner Museum in Berkeley, Gloucestershire, and captured the image on his camera. Chris, who works for BBC Gloucestershire’s website, was photographing in an attic never before opened to the public.